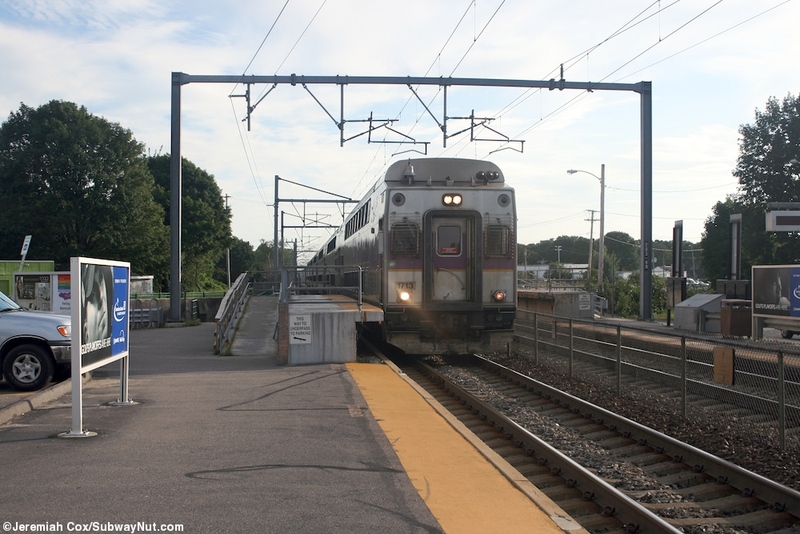 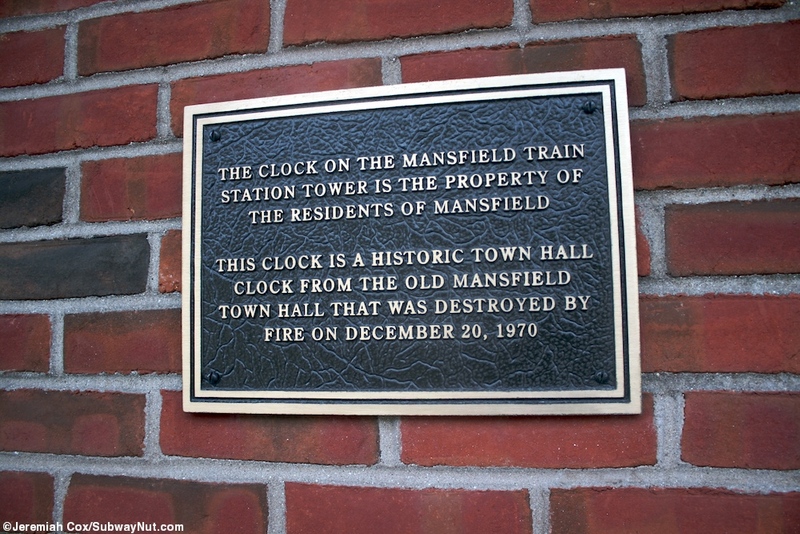 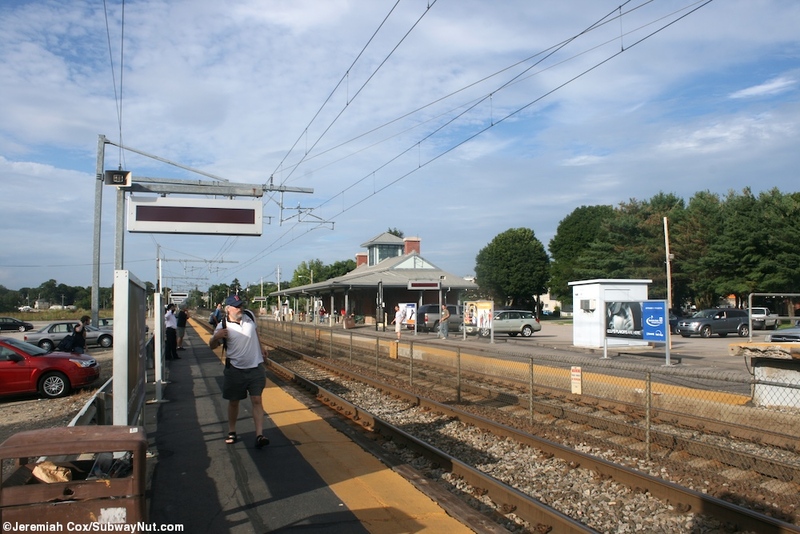 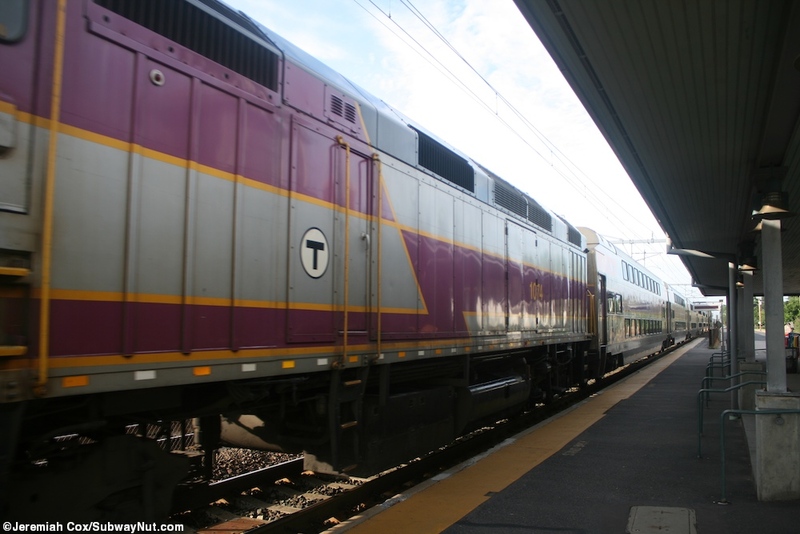 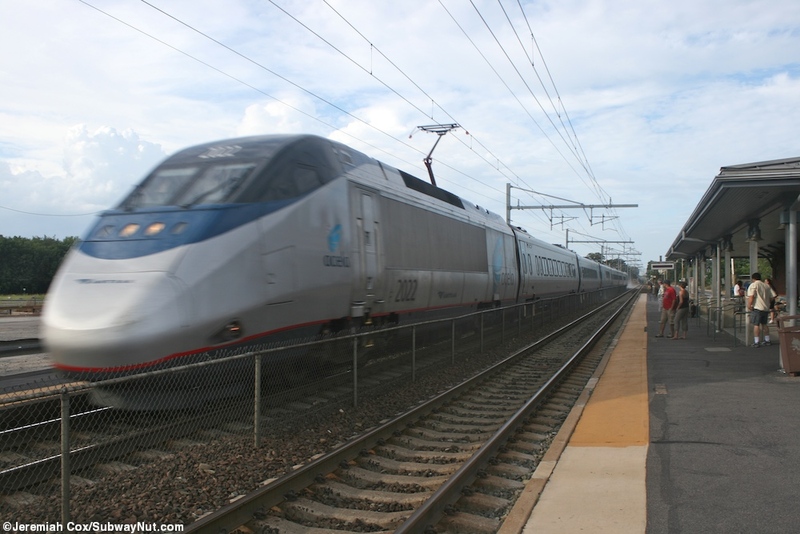 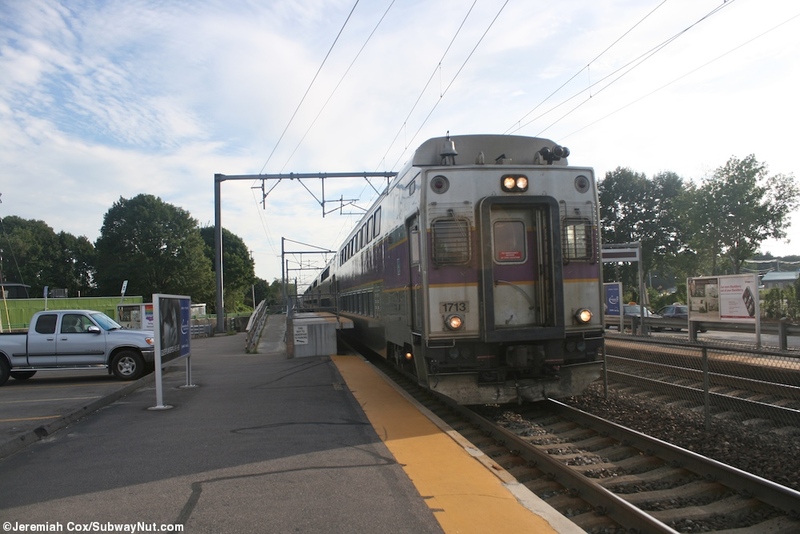 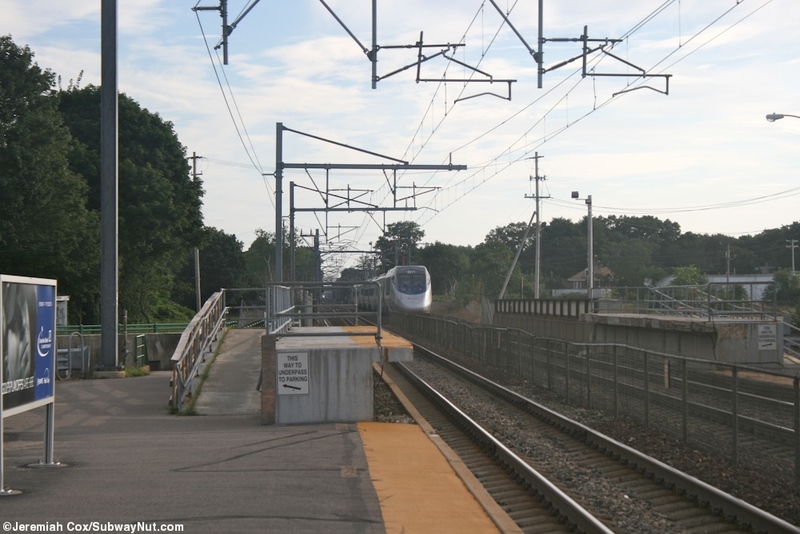 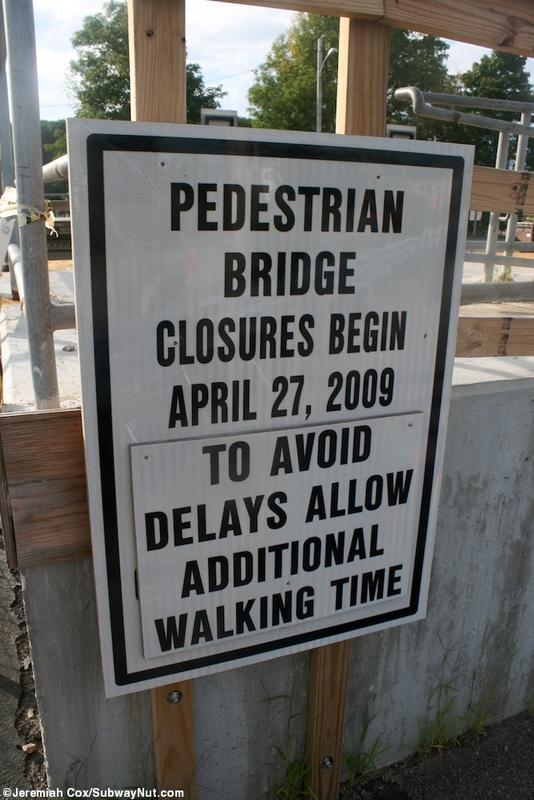 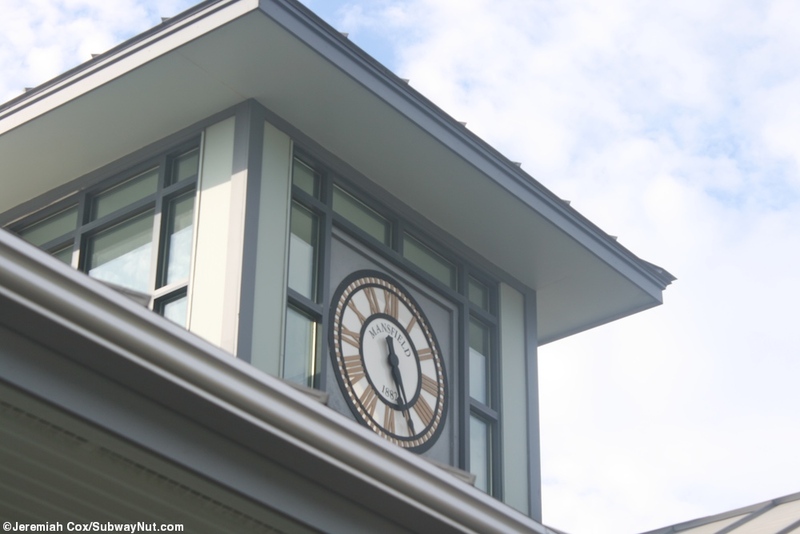 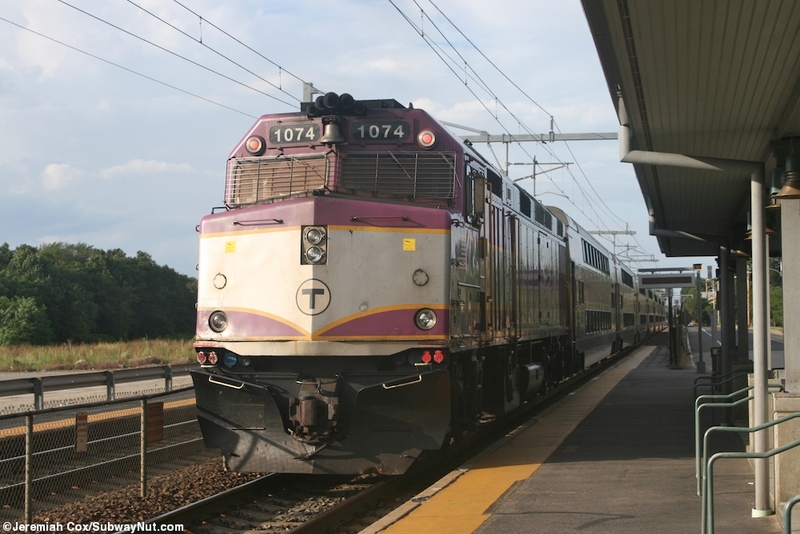 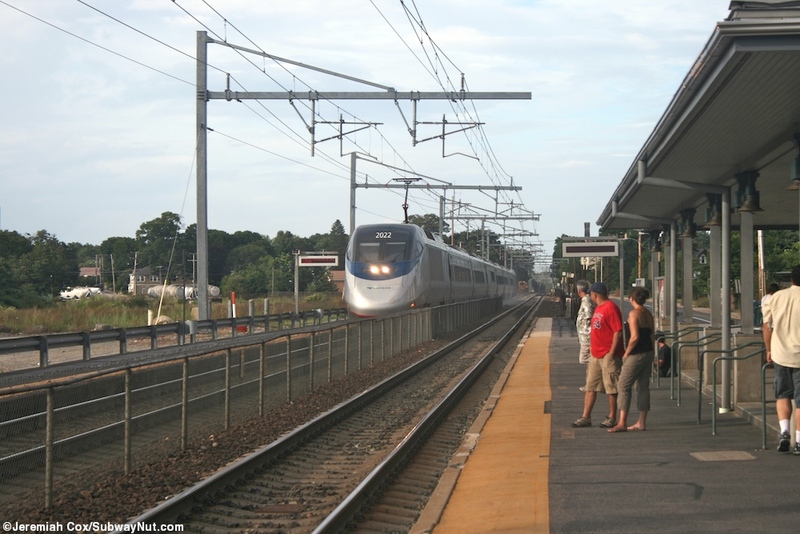 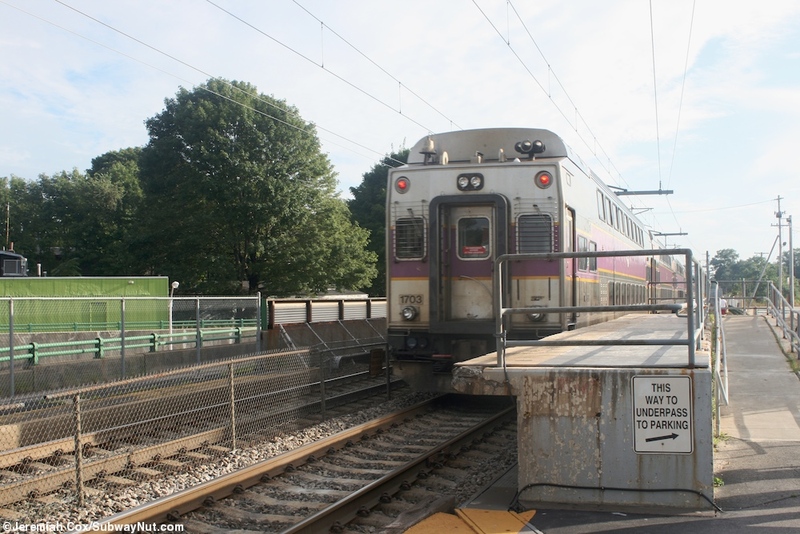 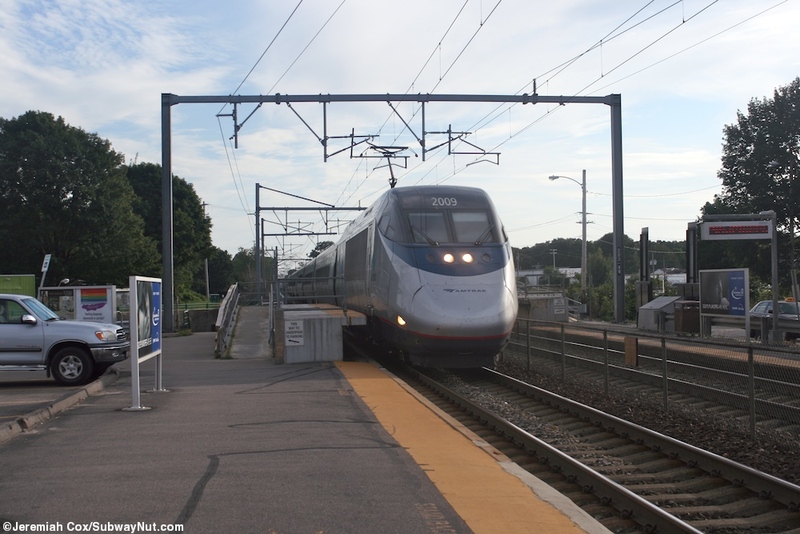 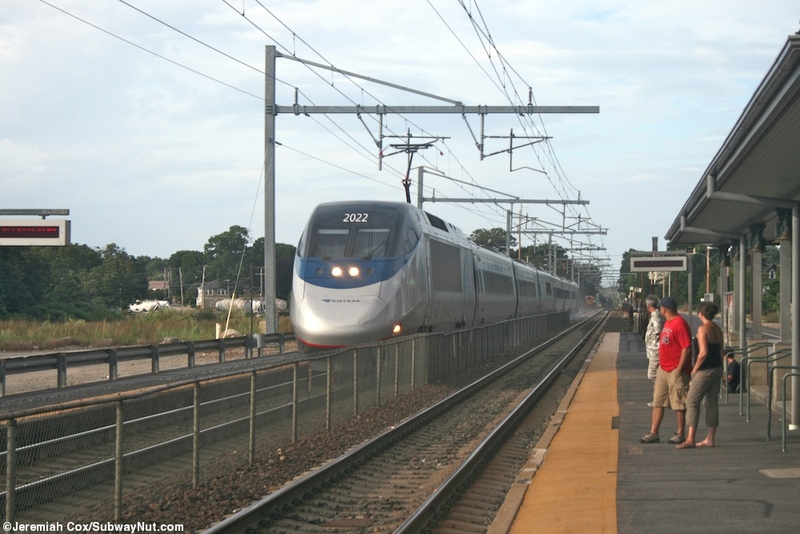 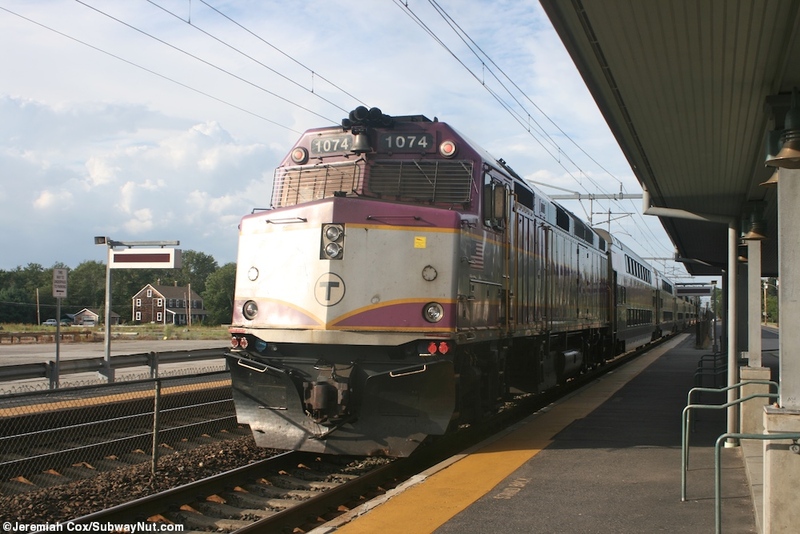 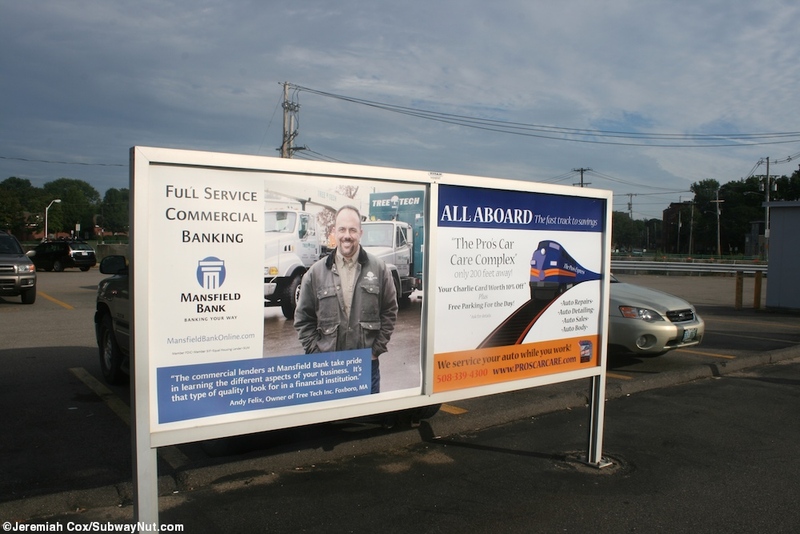 Mansfield is a Commuter Rail Station on the Northeast Corridor in a high-speed zone so each platform is equipped with an automatic system that chimes and displays flash 'train approaching, stand behind yellow line' for safety. 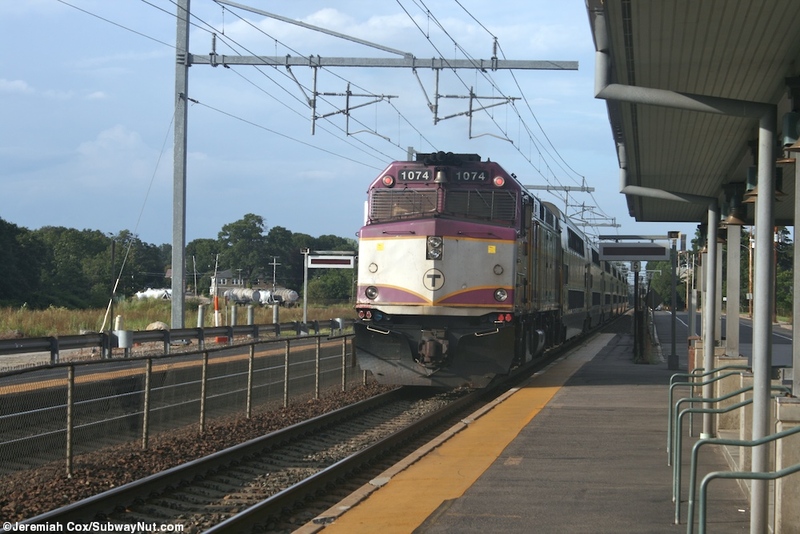 It has two low-level side platforms with mini-highs at their southern ends. 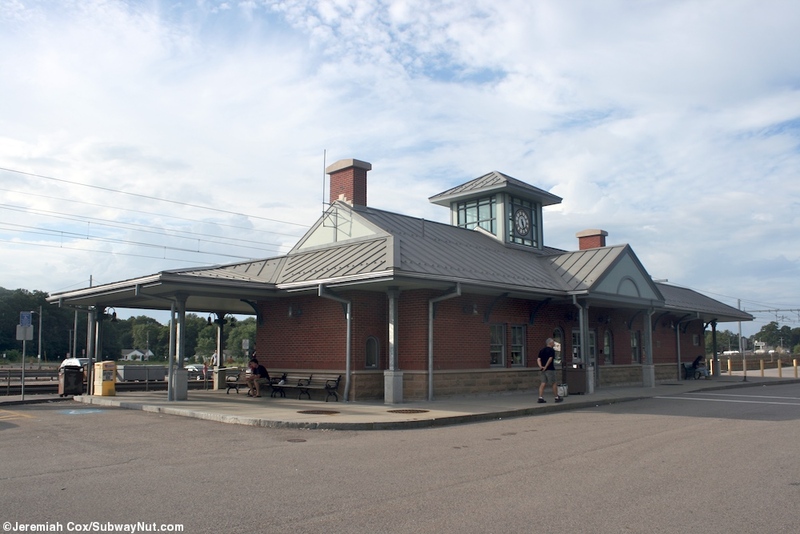 There is parking mainly along the outbound side of the tracks, with a station house on the inbound side with a historic clock. 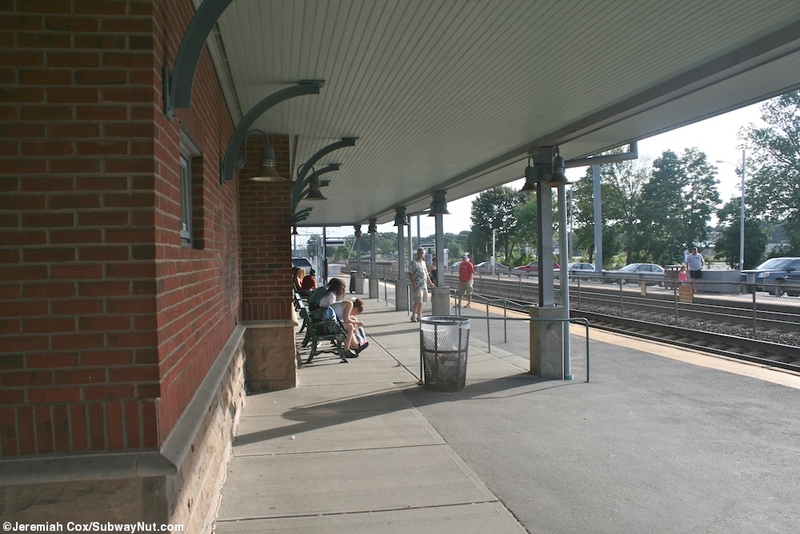 The eves of this house provide the only protection from the elements for waiting passengers. 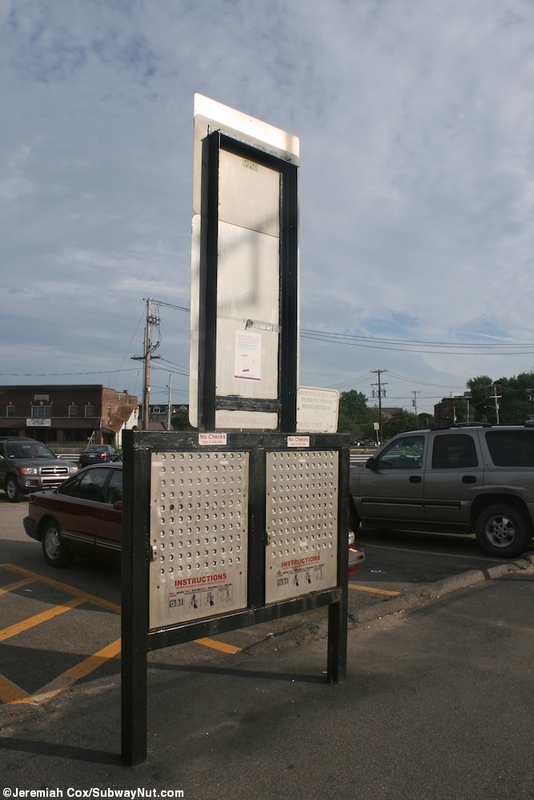 A ticket office is open from 5:00am to 11:00am.